Your search retrieved 83 results. Ace - Metal Ballpen and Pencil Set. 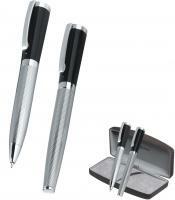 Kingston - Metal Ballpen and Pencil Set. 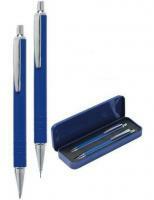 Ranger - Aluminium Ballpen and Pencil Set.